Consumer surveys published in the waning months of 2018 suggest that tiny, internet-connected, table-top speakers have finally gone mainstream. Did you get a smart speaker over the holiday season? If so, you're certainly not alone. Consumer surveys published in the waning months of 2018 suggest the tiny, internet-connected, table-top speakers have finally gone mainstream. Google Home and Amazon Echo are the two most popular brands of small, table-top speakers. What makes them smart is the included voice assistants — Google Assistant and Amazon Alexa — which you can ask questions or give commands. Want to know the weather? Listen to the news? Set a timer? Buy a book? Just ask. FRONT BURNER: Can you trust your home smart speaker? Other companies, like Sonos and JBL, make smart speakers that now come with at least one of these voice assistants baked in. A few even come with Microsoft's own virtual assistant Cortana. Apple also makes a speaker primarily aimed at music lovers called Home Pod, which features Siri. If you thought smart speakers were just another fad, think again. In August, an Adobe Analytics survey found 32 per cent of U.S. adults owned at least one smart speaker. RBC Capital Markets estimated ownership of smart speakers has nearly doubled in the past year. And in Canada, eMarketer predicts there will be 5.8 million smart speakers in use in 2019. No doubt those numbers have been boosted by the holiday season. Adobe's research says that 79 per cent of smart speaker purchases are made in the fourth quarter of the year, which encompasses both Black Friday and Christmas holiday spending — unsurprising, perhaps, given the deep discounts Google and Amazon give their devices around that time of year. Amazon, in fact, just told the Verge that more than 100 million Alexa-capable devices have been sold to date. How are people using their speakers? Last fall, Adobe Analytics surveyed more than 1,000 U.S. consumers to better understand how people are using their smart speakers. The company found that the most common uses, by far, were playing music (70 per cent of smart speaker owners surveyed) and checking the weather (64 per cent). Just under half of respondents used their speakers to set alarms and reminders, check the news, and perform online searches, while about a third used their speaker to control their smart devices and order things online. 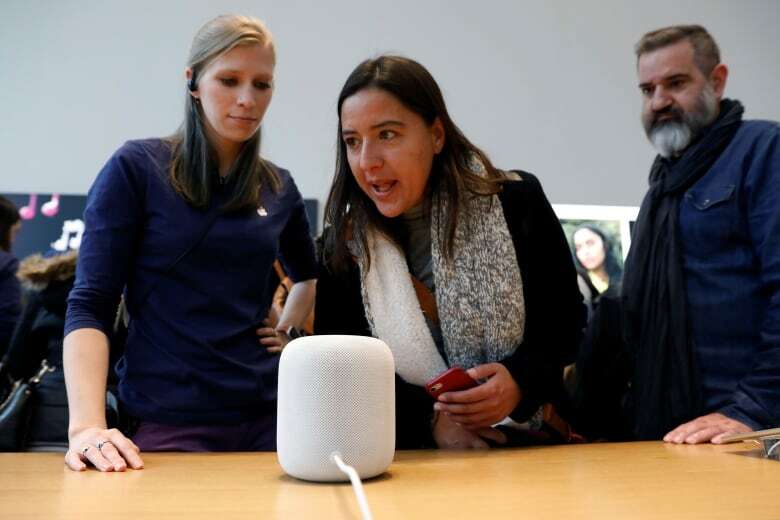 In short, the ways that people are using the assistants that come with their speakers is still pretty basic. More complex actions like shopping and food delivery, communicating with friends and family, and research are among the still-emerging trends. Although smart speakers get their smarts from their built-in voice assistant, you don't necessarily need a smart speaker to talk with a voice assistant. Most recent smartphones, televisions, and even cars have some sort of voice assistant capability — and this year you can expect to find them in even more corners of your home, a continuation of a trend that truly took off last year. In the fall, Amazon announced a range of Alexa-enabled products — otherwise utilitarian objects like wall clocks and microwaves that included microphones and voice assistant capabilities. These join a slew of products from third-party manufacturers — such as doorbells, security cameras, washing machines, fridges, appliances, robot vacuums, mirrors, shower heads, the list goes on — that have been imbued with Alexa, Google Assistant, and other niche voice assistants in recent months. Expect this spread of voice assistants into household products and appliances to accelerate this year, starting with the annual consumer products tradeshow CES, which is set to kick off in Las Vegas this week. What about the privacy concerns? Privacy is a perennial concern, and it certainly doesn't help when technical glitches, infrequent as they may be, can give a total stranger access to your voice assistant's recordings. There are privacy tradeoffs that come with any smart speaker or voice-assisted device, and it's ultimately up to you to decide if the added convenience of playing music or turning off the lights with your voice is worth it. By design, these devices are always listening — but only leap into action in response to specific wake words such as "OK Google" or "Hey Siri." No recordings are sent to Apple, Google, or Amazon's servers until then, and that initial recognition process happens locally on the device. 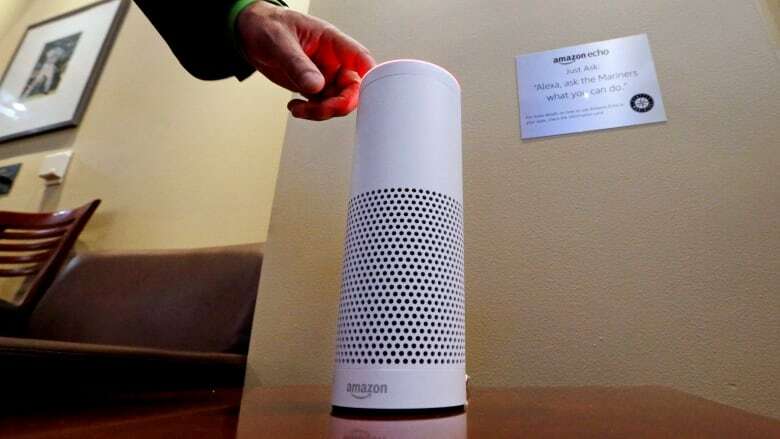 But there have been cases where voice assistants think they hear their wake word, resulting in unintended recordings, which is a possibility to consider if you put one in your home. Speakers and other devices that use Amazon and Google's voice assistants keep a record of all the things you say. The companies say this is to help them improve their products and make the speech recognition more accurate. You can view (and delete) this history from your account on their respective websites. Yet there's lots we don't know about how this information is actually used in practice, or how it may be monetized in the future. Apple has taken a bit of a different approach. Though it also stores user conversations with Siri, Apple says those conversations are anonymized and that your recording history isn't tied to your account. 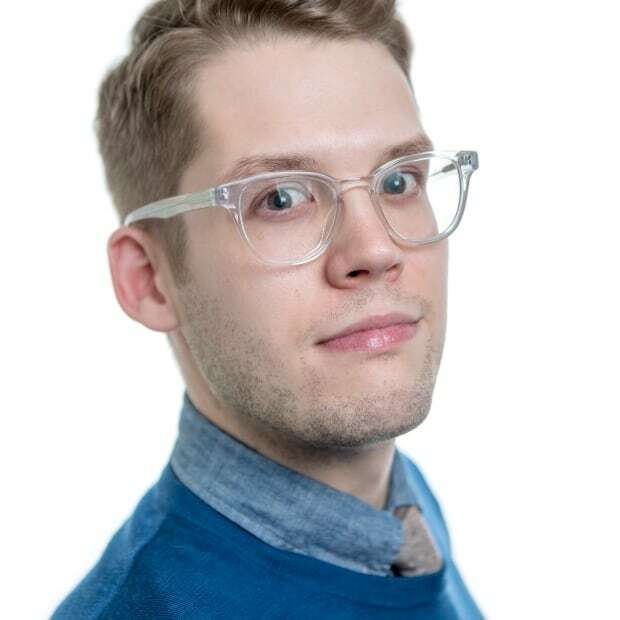 Matthew Braga is the senior technology reporter for CBC News, where he covers stories about how data is collected, used, and shared. He can be contacted at matthew.braga@cbc.ca. For particularly sensitive messages or documents, consider using Secure Drop, an anonymous, confidential system for sharing encrypted information with CBC News.